In today’s post, a cataract doctor from the EyeSite of The Villages discusses the possible origin of glaucoma. According to the new research, T-cells or T-lymphocytes attack the heat shock proteins in the retina, triggering glaucoma. These cells also interact with the bacteria that live in our body and affect the retinal neurons. Your glaucoma doctor explains that glaucoma often stems from the elevated pressure in the eye, which can be a side effect of the aging process. Most types of glaucoma treatment attempt to lower the level of pressure in the eye, but in some cases, the disease worsens even after the intraocular pressure returns to normal. Researchers believe that the pressure change must be triggering an immune response. To test the hypothesis, the researchers looked for immune cells in the retinas of mice and found T-cells. Normally, T-cells are blocked by a tight layer of cells before they can even reach the retina. Researchers found that when intraocular pressure increases, T-cells somehow manage to bypass the barrier in the retina. This new information about the possible origin of glaucoma may help medical experts to develop new treatments for this vision problem by blocking autoimmune activity inside the retina. 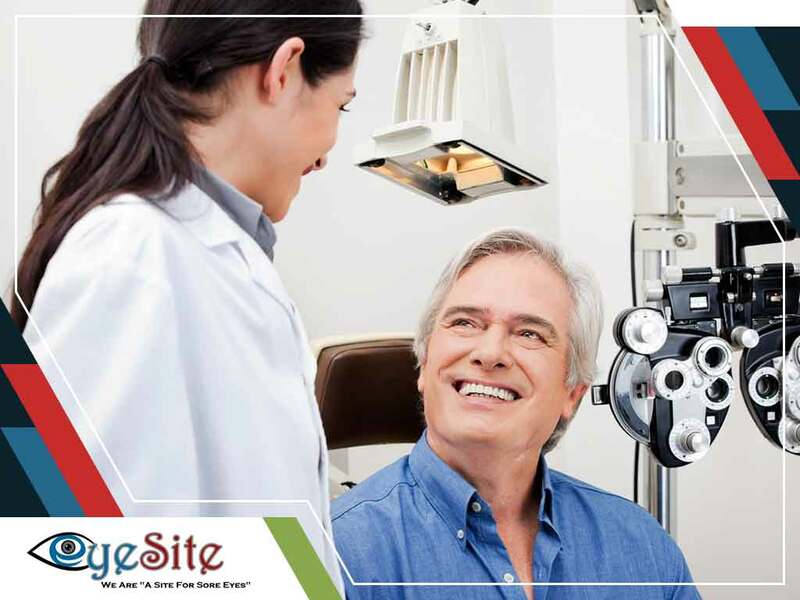 Count on the EyeSite of The Villages for your eye exam and vision care needs. Call us today at (352) 504-4560 to schedule an appointment. We serve residents of Wildwood, FL, and nearby areas.